From 27 – 29.11.2018 in Nuremberg, Germany. 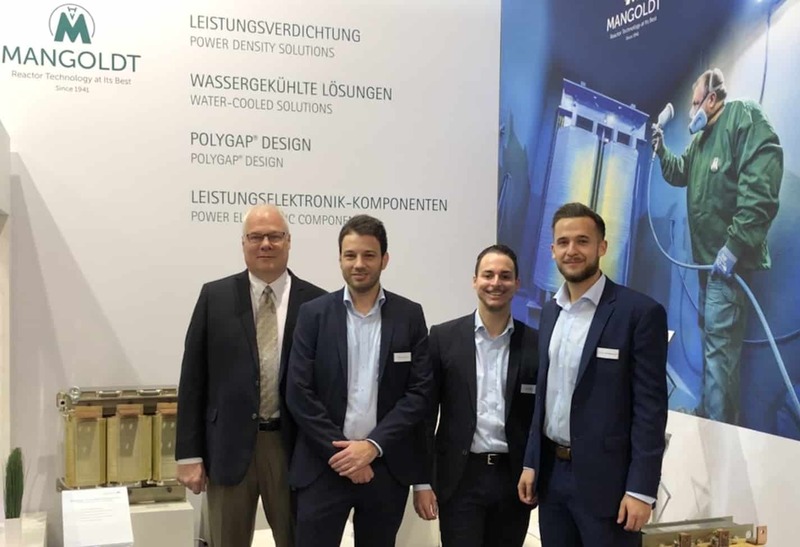 Please Visit Mangoldt Reactors in Hall 3, booth # 3-581 at the SPS IPC Drive 2018. See our line of reactors and reactor specialists!